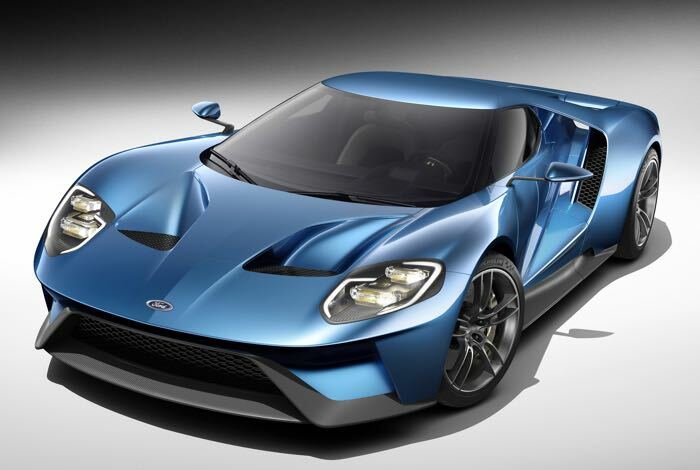 The new Ford GT was unveiled at the Detroit Auto show in January and now Ford has revealed some information on pricing. The company has said that the new Ford GT will retail for around $400,000, this is considerably more than the $150,000 price tag that the previous model had. 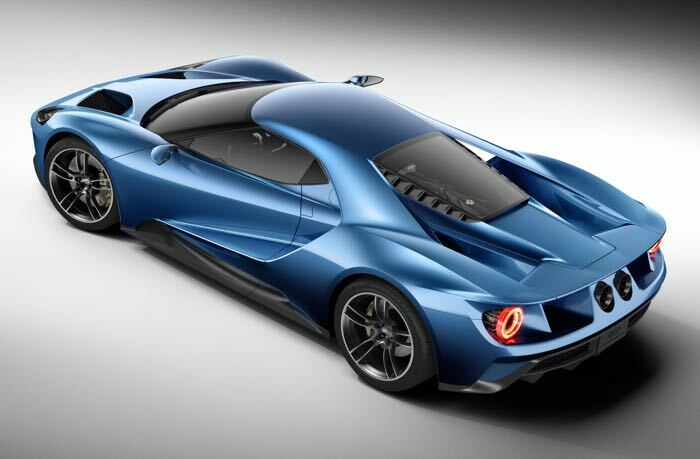 The new Ford GT comes a 3.5 litre V6 engine that features twin turbos and it has more than 600 HP, it also comes with a seven speed transmission, 20 inch wheels and carbon fibre brakes. Ford build around $4,000 units for their last Ford GT, although it looks like their new model will be rarer as the company wont be building as many cars built, although ford have yet to specify just how many will be produced.